We pride ourselves on providing the Ultimate Fitness Experience to every gym member every time. With that goal in mind, we've built the nicest gyms in the industry to offer the best in health and fitness to everybody. 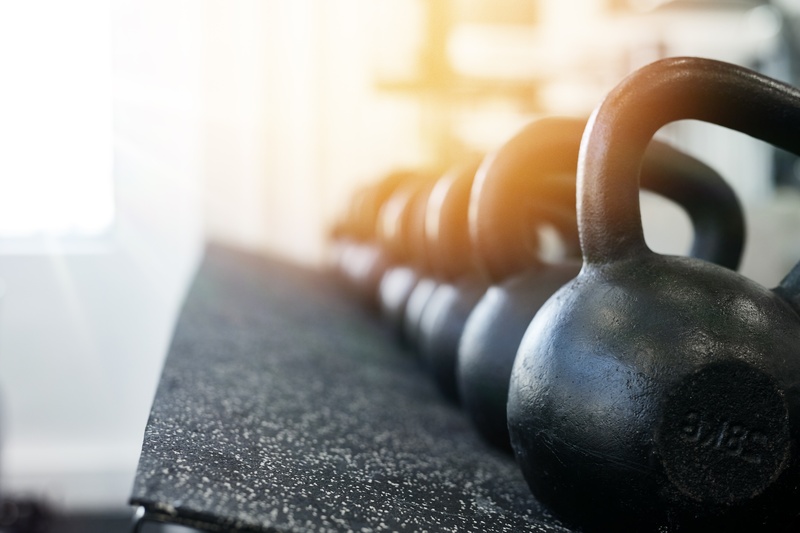 Whether you are brand new to fitness or are training for your next triathlon, Sport & Health gyms offer the gym facilities you need to achieve the goals you want! UNLIMITED Group Exercise Classes: Barre, Zumba, Yoga, Pilates, Cycling, Les Mills Classes, APEX HIIT, Kickboxing and many more!